(Seychelles News Agency) - Seychelles’ preferential tax regimes have been deemed not harmful by the Organisation for Economic Cooperation and Development (OECD). The decision comes after the island nation made several legislative amendments to these regimes late last year. Seychelles had to defend its case with OECD this month, after which the organisation made its recommendation to the Forum on Harmful Tax Practices (FHTP) committee. The progress report showed that Seychelles meets the requirement of Action 5 of the Base Erosion and Profit Shifting (BEPS). In 2016, Seychelles, a group of 115 islands in the western Indian Ocean, committed itself to the BEPS project -- an international obligation -- at the request of OECD. The island nation had to conform to international standards on tax matters in relation to the implementation of measures against tax avoidance strategies that exploit gaps and mismatches in tax rules to artificially shift profits to low or no-tax locations. According to OECD, the Action 5 revamps the work on harmful tax practices with a focus on improving transparency, including compulsory spontaneous exchange on rulings related to preferential regimes, and on requiring substantial activity for preferential regimes. 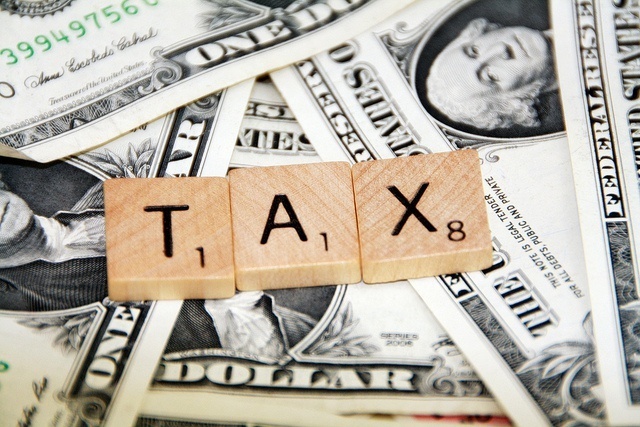 Eight of Seychelles’ preferential tax regimes were assessed by the FHTP, one of which resulted in the removal of the concessionary tax rate of 3 percent for offshore banking businesses. “In Seychelles, companies doing offshore banking were paying 3 percent business tax on their offshore sector compared to other commercial banks operation inshore, paying 33 percent business tax,” he explained. The offshore sector is the third top contributor to the Seychelles’ economy. There are over 200,000 companies registered in the country. Recommendations made by OECD are considered by the European Union when making the ‘EU list of non-cooperative jurisdictions for tax purposes’. EU will make its final recommendation on February 12 and announce countries that are blacklisted. Seychelles is currently on the European Union's grey list which comprises of 47 countries committed to improving their transparency standards. The EU says that once fulfilled, these commitments should enhance the tax good governance environment, globally. The island nation hopes that with the recommendation made by the OECD, the country will be removed from the EU's grey list along with the changes to the base erosions and profit shifting (BEPS) which the National Assembly approved last year. “Currently they have assessed the manufacturing activities and they have considered these preferential regimes that exist as harmful tax practices in EU. Based on that we are working with the industries in the manufacturing sector in the SITZ to discuss and find solutions that we can recommend to the National Assembly for further amendments of the SITZ legislation and we have until December 31 2019” added Payet. Having preferential tax regimes that are deemed not harmful, means that local businesses will be able to continue doing business with the international community. Seychelles depends great on imports. “Today's report from OECD is a great achievement not just for the government, but for the business community and the country as a whole,” said Payet. Being blacklisted can greatly influence the cost of services and commodity in a country, causing them to be more costly due to additional charges applicable for making money transfers. During the meeting, it was also discussed how OECD can assist the Seychelles Revenue Commission (SRC) and the government to implement these amendments. OECD has approved to give Seychelles additional capacity, especially with SRC, on the auditing side.